FDTJ — Film and Digital Times Japanese language Midsummer 2015 Edition is now online. It’s available as a free 3.7 MB PDF download at: fdtimes.com/japanese. A limited number of printed copies are available in the offices of the sponsors in Japan. 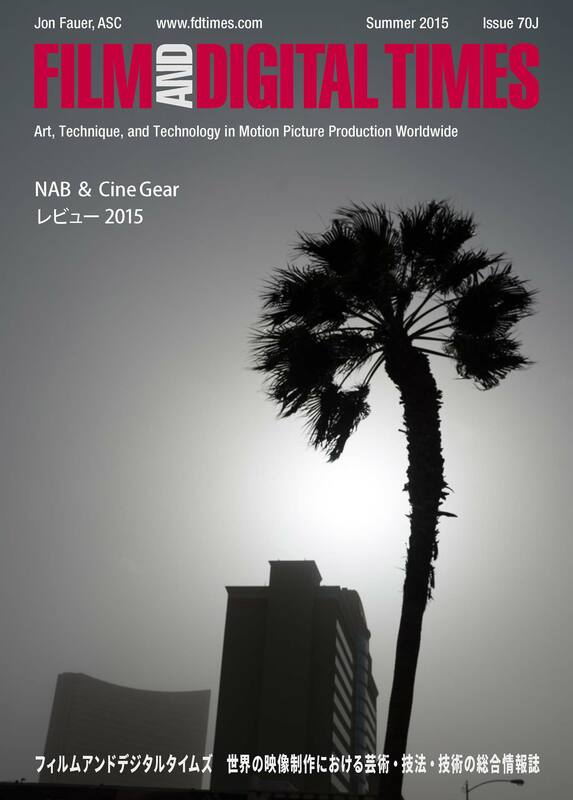 Cover photo of sandstorm at NAB by Mark Forman.